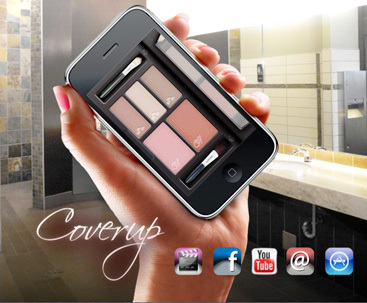 Cover Up - The solution for unpleasant bathroom sounds. 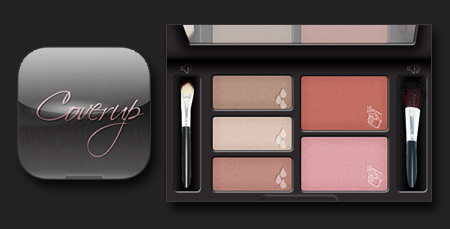 Control the volume by touching the makeup brushes. Touch any of the makeup areas to start playing the sound. Touch another one to start a new sound, or touch the same one to stop the sound.